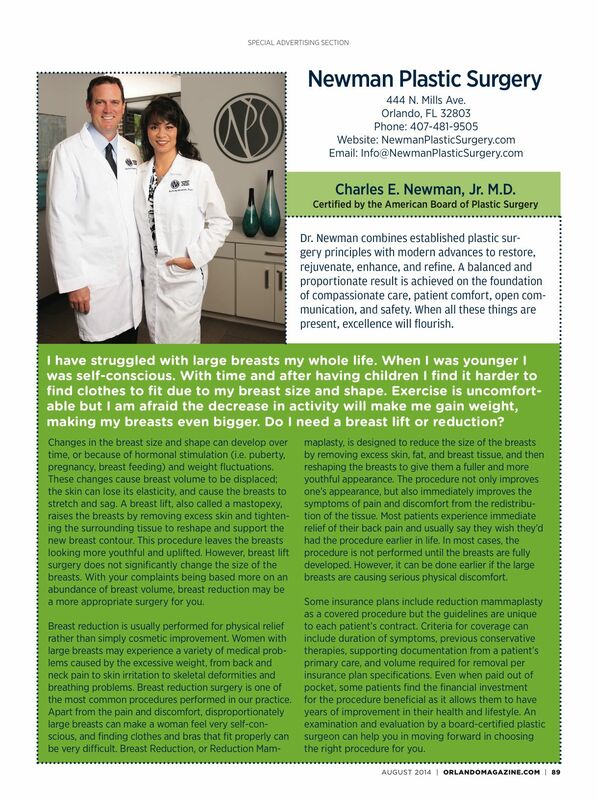 Dr. Charles Newman Board-Certified Plastic Surgeon Orlando, FL has a commitment to excellence. 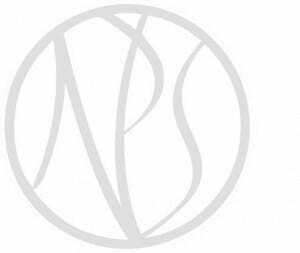 At Newman Plastic Surgery, our goal is to provide you with the highest level of surgical skills and artistry, combined with a warm and compassionate environment. Whether you choose our services for cosmetic or reconstructive purposes, each patient experiences personal and individualized care and respect. All clinical staff are board-certified in their fields, meaning they have undergone extensive training and rigorous testing to achieve this status. Our carefully selected staff is friendly, accommodating and knowledgeable. 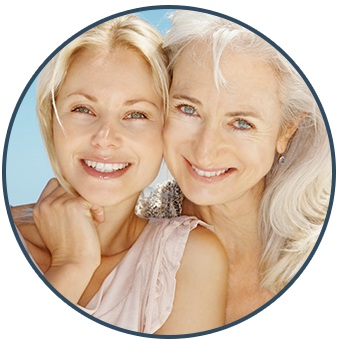 We are dedicated to providing our patients with the highest level of patient care. By deciding to have plastic surgery, you’ll be making a pro-active choice to enhance your appearance and, with it, your self-esteem, your self-confidence, and, in many cases, your relationship with loved ones. All within a comfortable and confidential setting, every effort is made to ensure that our patients make well-informed choices and achieve the best possible results.You have many choices when you select a plastic surgeon. Newman Plastic Surgery offers a wide array of both surgical and non-surgical procedures. We recommend visiting our Procedures tab to see which procedures we currently offer and recommend you choose the one that addresses your needs most appropriately. Please explore this web site to see how our approach to your care makes us unique. We have provided background information on procedures and before and after photos to enable you to see what others have experienced by choosing to work us. We hope that it will make your research easier and encourage to make to make the best decision that is right for you. To fully explore which solutions are best for you, we recommend that you schedule a consultation. It is by far the best way to have all of your questions answered. 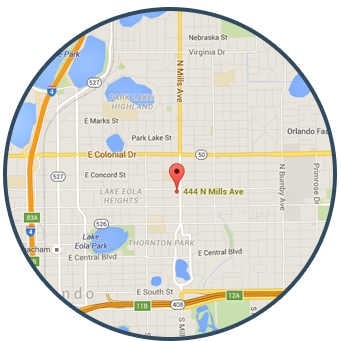 Our office is located at 444 North Mills Avenue in Downtown Orlando. 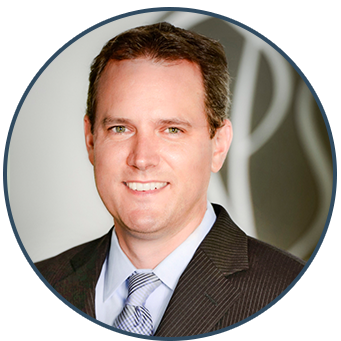 Dr. Newman is a native of Orlando who has returned after completing medical training His goal is to provide patients with professional, comfortable, informative, and individualized experience in his clinic. 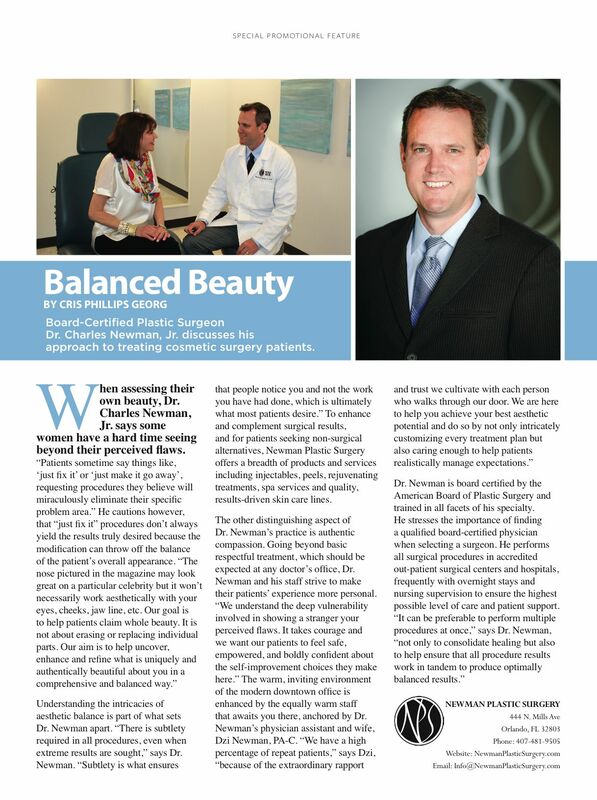 He prides himself on being available to offer open communication and the highest level of patient care. Some before and after procedure photos are available for viewing in our photo gallery area. 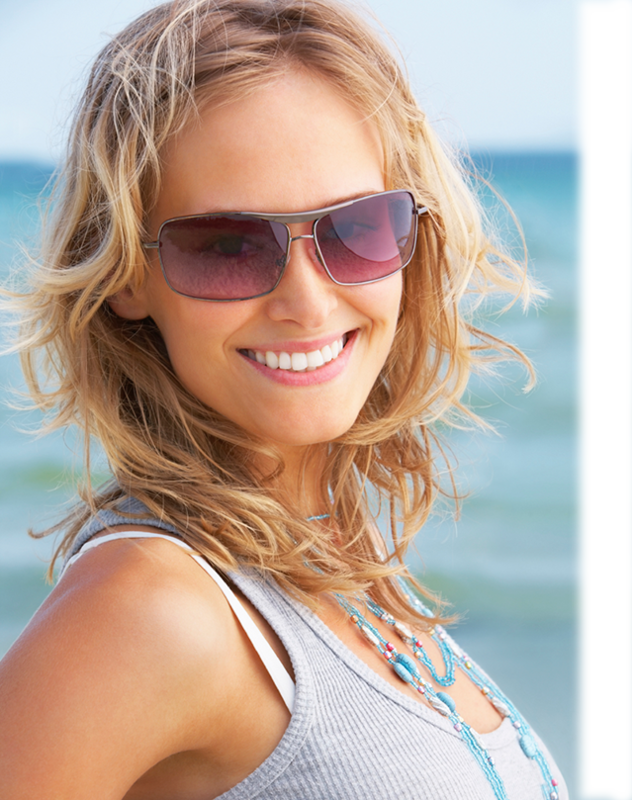 To protect our patients privacy, other procedure before and after photos are available for viewing in our office only. To see examples of Dr. Newman’s work, please schedule a no-pressure consultation with us today. The main focus of our practice is the complete satisfaction of all of our patients. All within a comfortable and confidential setting, every effort is made to ensure that our patients make well-informed choices and achieve the best possible results. By deciding to have plastic surgery, you’ll be making a pro-active choice to enhance your appearance and, with it, your self-esteem, your self-confidence, and, in many cases, your relationship with loved ones. The care that Dr. Newman provided me was exceptional. Dr Newman and his staff went above and beyond in the care that they provided to me. He revised a terrible tummy tuck from a prior surgeon and made me look amazing. He is a very compassionate doctor and always takes the time to answer any concerns that you may have. 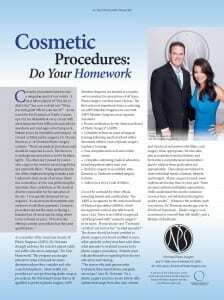 If you are looking for a plastic surgeon Dr. Newman is the best. Having never had plastic surgery, I was apprehensive regarding the second step after Mohs surgery on my nose. Not to worry! From the time I stepped inside the serene and attractive environment, I was made welcome by the staff. Dr. Newman applied his surgical skills along with answering my concerns in his quiet, reassuring voice. Nothing but praise for everyone concerned and I’m healing well – better each day! Absolutely wonderful. Dr. Newman is just great and I would never go anywhere else! I love coming here, Dr. Newman and Dzi Newman are so personal and just fantastic. Coming here for 7 years and will keep coming! Best Doctor in town. I was so nervous when I was diagnosed with a skin cancer on my face near my eye. Dr. Newman assured me that I would be fine as he removed it. He was correct because you cannot even see where it was done. Now I have someone to turn to if this ever happens again knowing how skilled he is in his work. 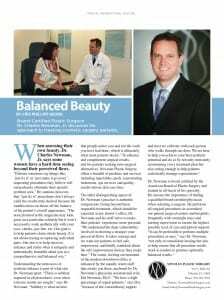 His staff is wonderful and caring and it is obvious how much they enjoy working at Newman Plastic Surgery. I am totally satisfied and would highly recommend Dr, Newman.